We've been banging these drums for a while now, but fear can be a powerful thing. A large chunk of the Grand Theft Auto fandom has spent the past couple of months looking at Red Dead Redemption 2 like it was a threat. A common fear was that upon the release of Red Dead Online, GTA Online will stop getting frequent, free DLC updates like it has all this time. And now, finally, we have official word to back us up in that this won't happen. Red Dead Online was officially announced for the first time yesterday, though a multiplayer mode for Red Dead Redemption 2 was referred to as long ago as when the game was first revealed back in 2016 and we knew what the name will be due to a domain registration. The most recent announcement painted an all too familiar picture, one where RDO copies much of how GTA Online operates. The mode will be released a month or so after the main game, and it will receive frequent free DLC updates. This is a whole new, high-anticipated game following in GTA Online's footsteps in terms of business model - that's enough to make any fan worry. However, in spite of what might at first look like a sign that Los Santos is being put on the backburner, it's actually confirmation of the exact opposite. Coinciding with the official announcement, IGN published an interview with Rockstar's Imran Sarwar and Josh Needleman where they asked the pair about Red Dead Online. In said interview, Sarwar specifically and outright states that GTA Online will continue to get content support. Though a relief, this definitely isn't a surprise if you stop and think about it. Retiring GTA Online in favor of Red Dead Online makes no sense from a business standpoint because: 1) the former is still bringing in a huge amount of revenue; and 2) the latter does not strain Rockstar's resources to the point where they need to abandon GTA. We're frankly surprised this fear or rumor became as widespread as it has. 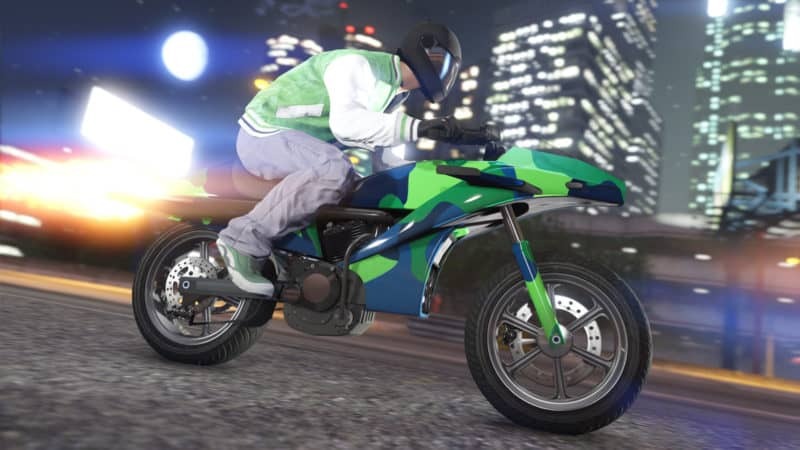 At the start of 2017, there were already alleged reports from otherwise reputed sources saying that GTA Online's DLC support will slow down and soon end. Yet here we are in the latter half of 2018 and DLC is still coming strong. After Hours, one of the biggest updates the game has received, was only recently released and even got subsequent expansions with new resident DJs. The risk of Red Dead Online spelling the end of GTA Online was never a real one, but hopefully, this clear and direct statement from Rockstar will put an end to the rumors.